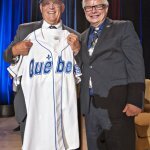 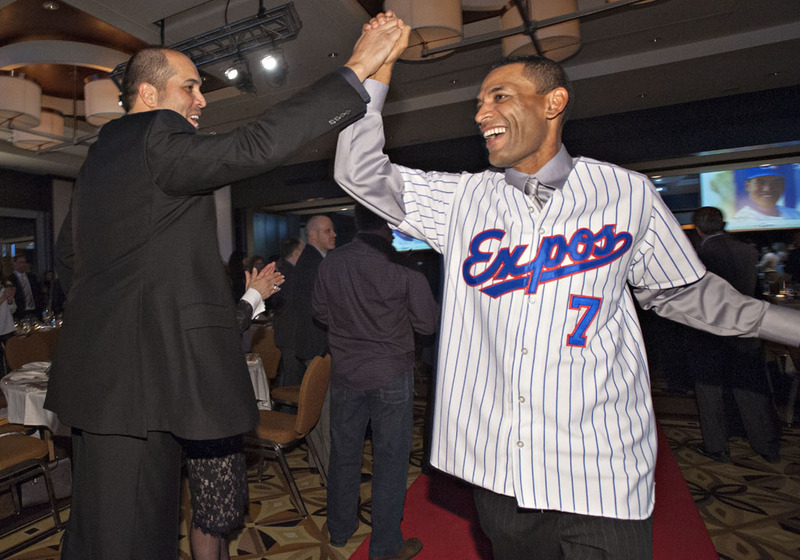 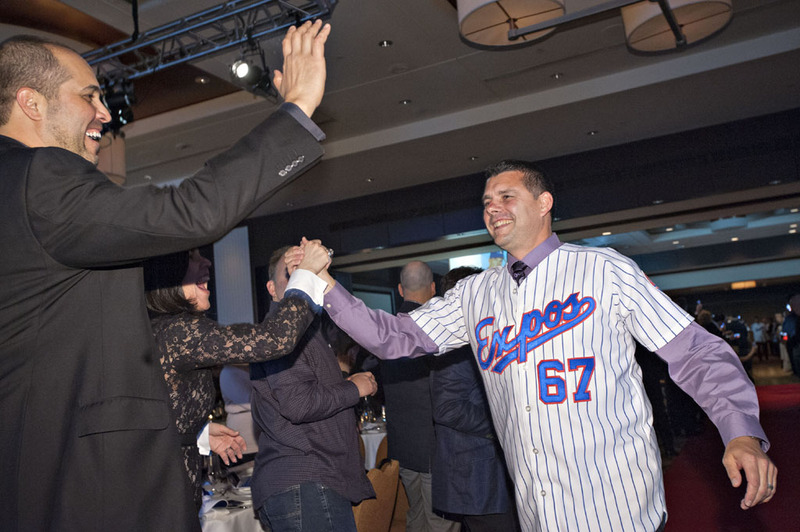 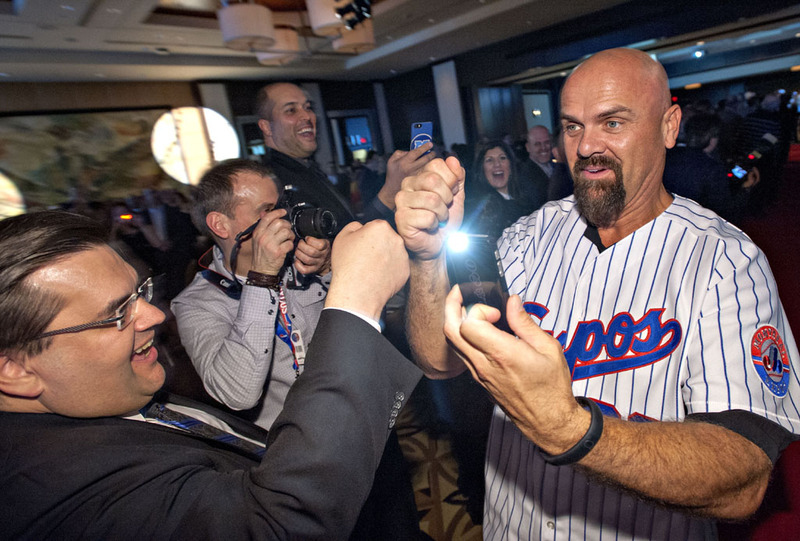 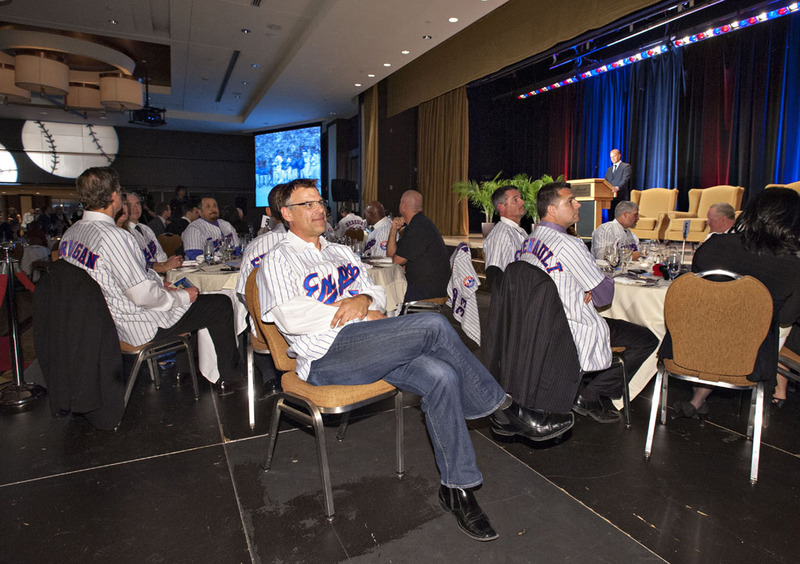 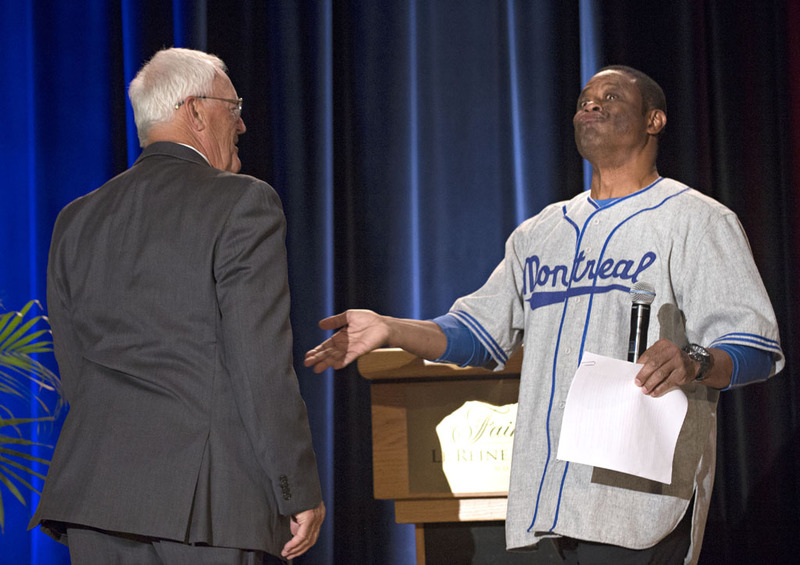 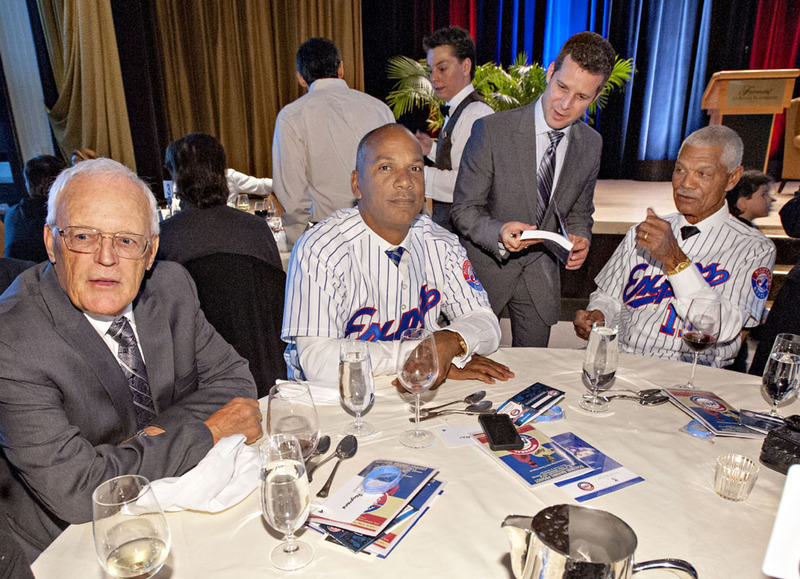 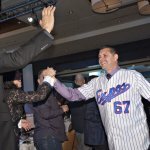 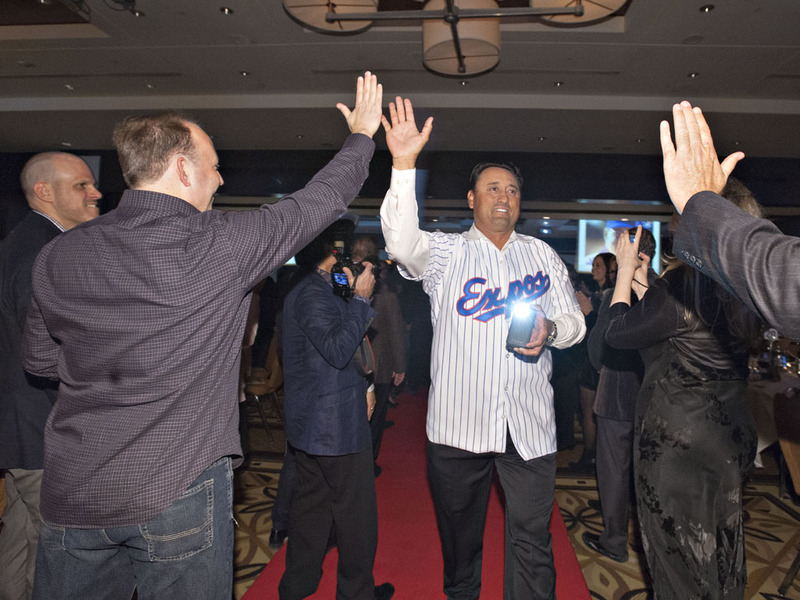 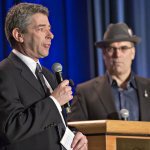 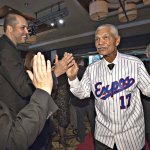 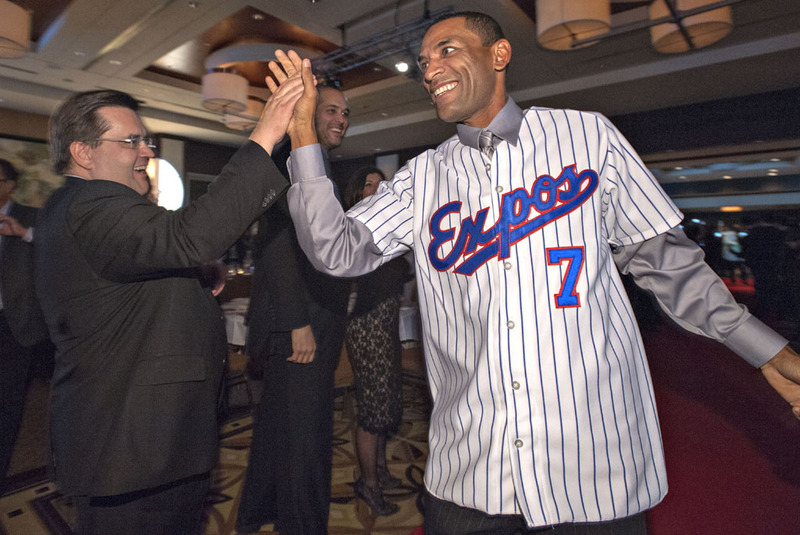 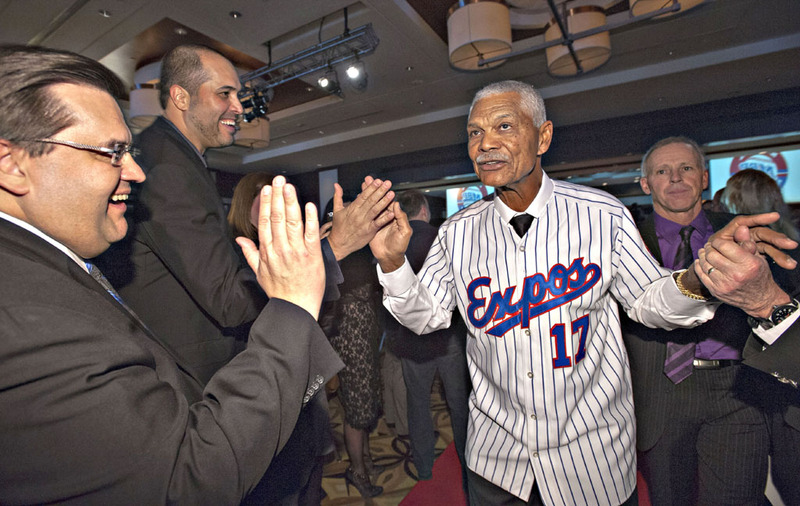 Montreal Baseball Project’s gala to mark the 20th anniversary of the 1994 Expos was, in one word, magical. 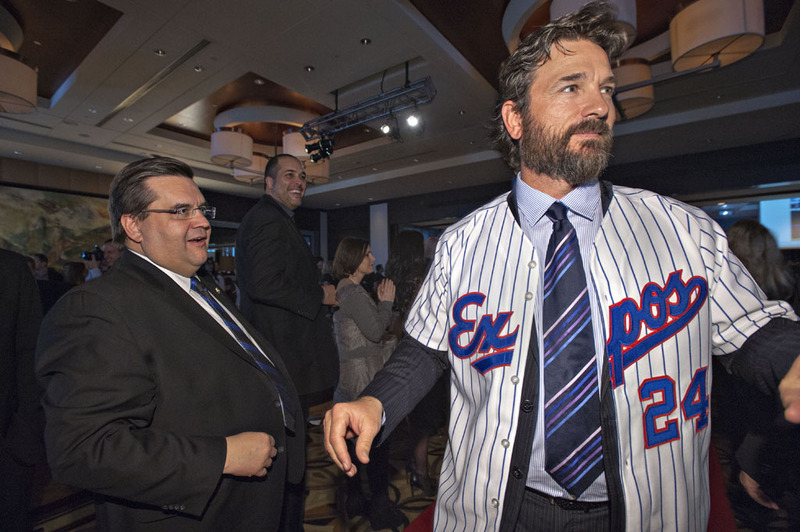 Held on March 29, 2014 at the Fairmont Queen Elizabeth Hotel in Montreal, fans in attendance of the sold-out affair began the evening up close and personal with the players at a VIP Cocktail. 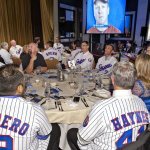 Master of Ceremonies Marc Griffin started the dinner with a rousing red carpet introduction of each of the team members in attendance. 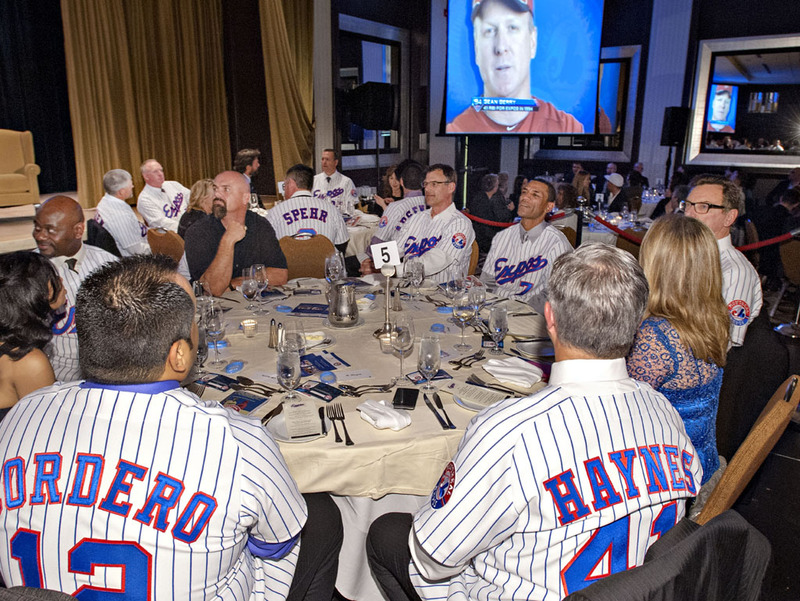 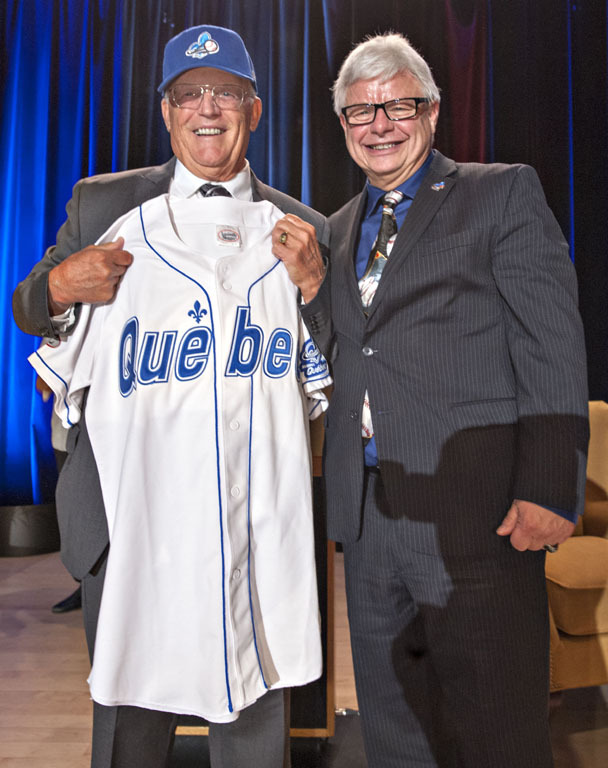 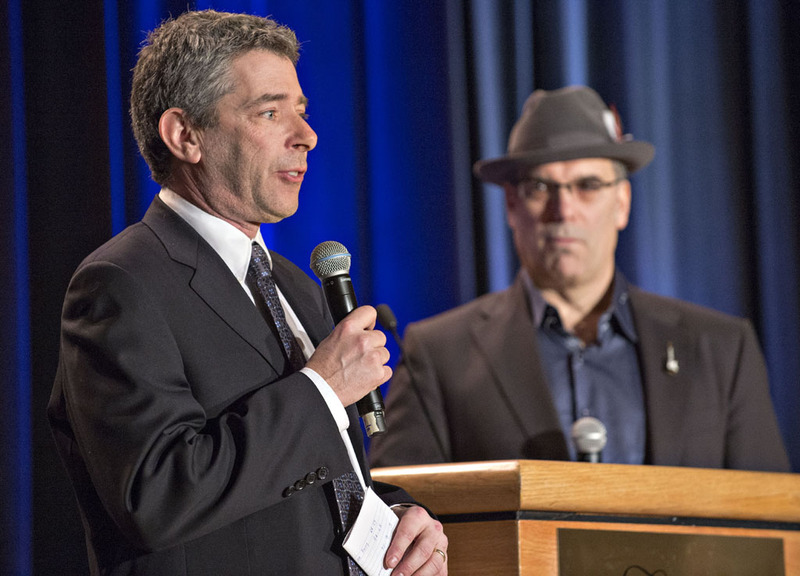 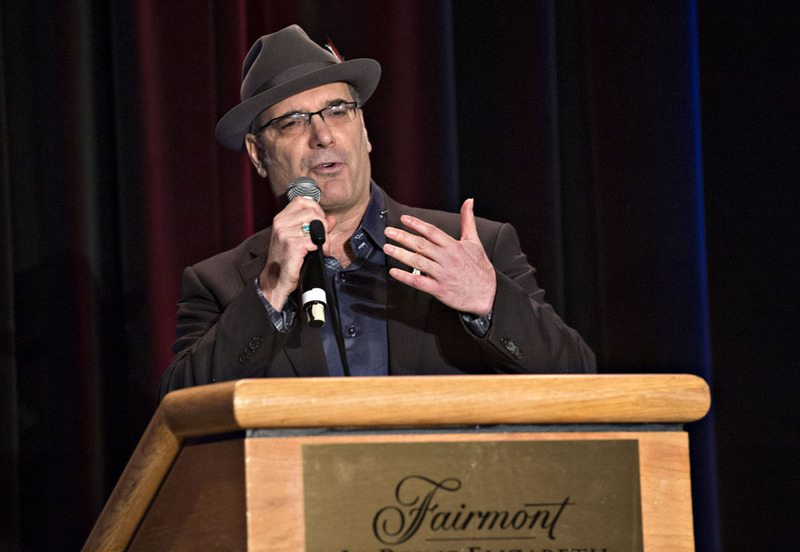 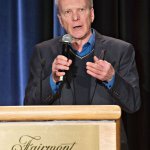 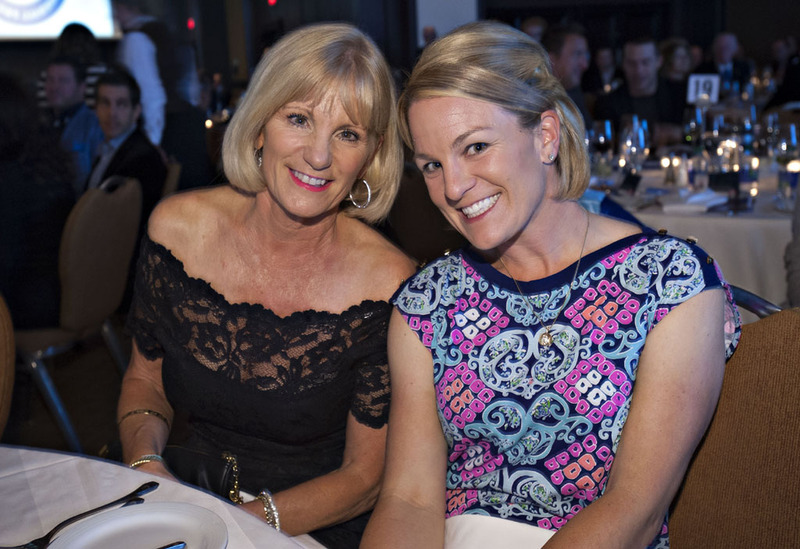 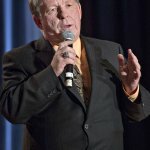 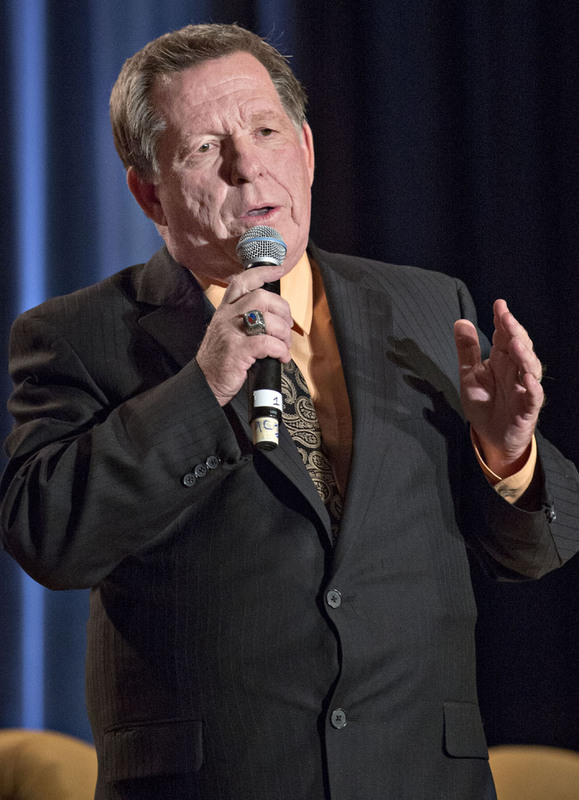 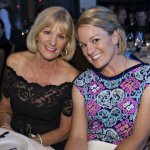 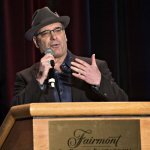 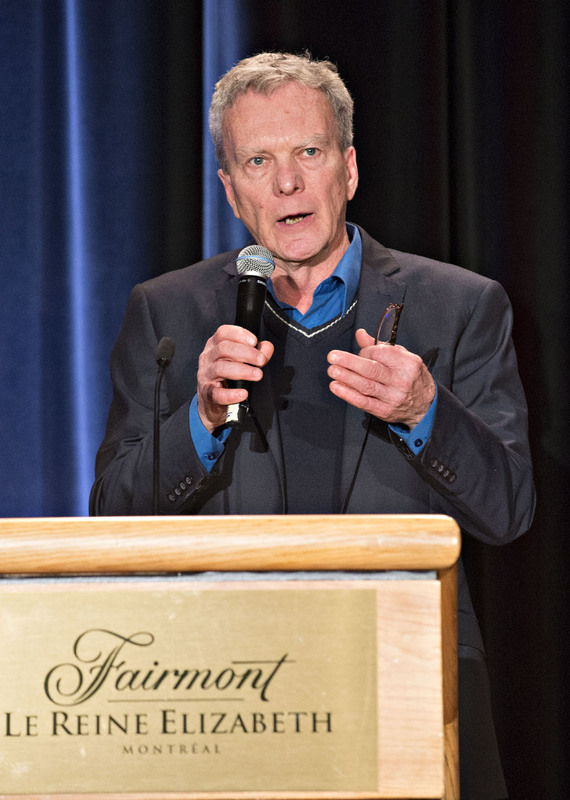 Gala attendees were treated to several video presentations, including a message from long-time Expos’ play-by-play announcer Dave Van Horne as well as a preview of filmmaker Robbie Hart’s documentary in progress, Nos Amours…The Journey Continues. 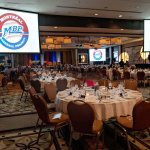 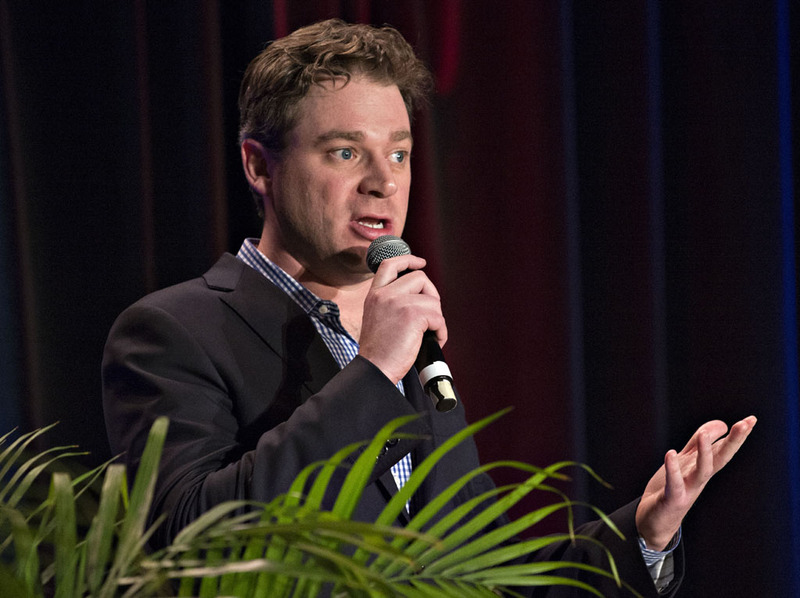 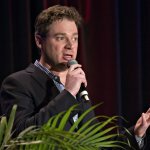 Invited speakers were Dr. Roger Tabah, Claudine Cook, Jacques Doucet, Rodger Brulotte, Matthew Ross, Elliott Price, Mitch Melnick, Jonah Keri, and Danny Gallagher. 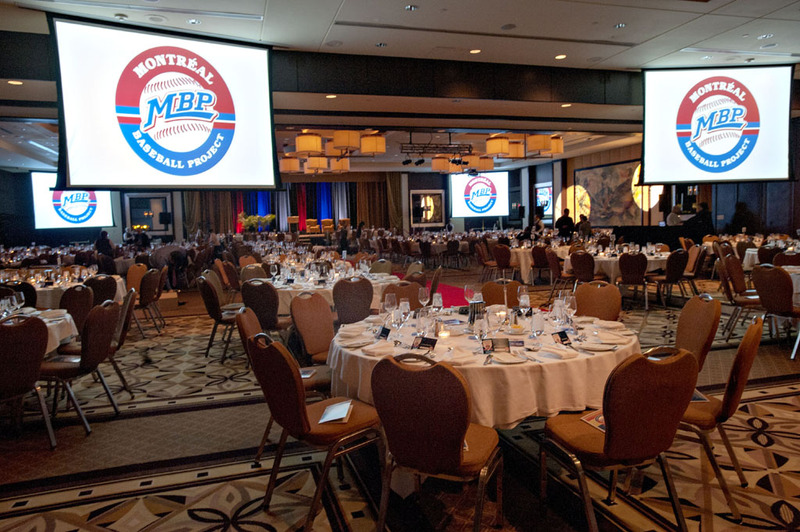 Two performances by Annakin Slayd and Melissa Blouin brought the audience to their feet. 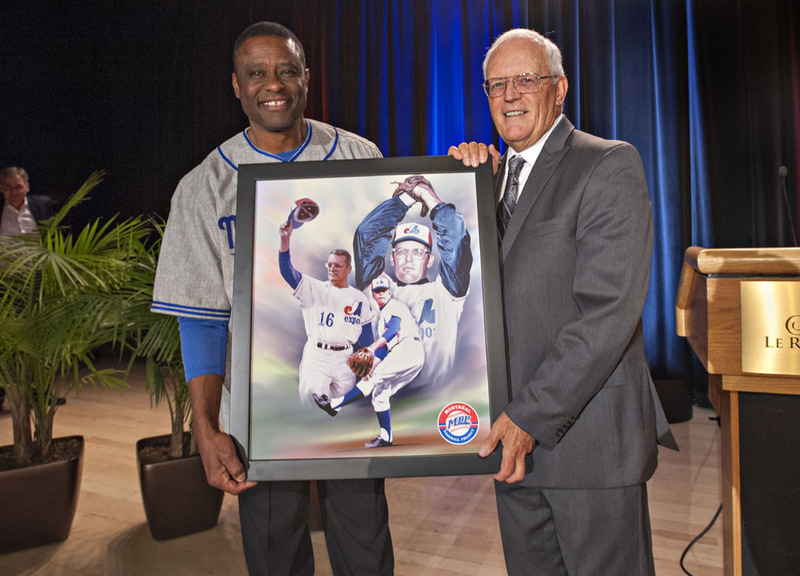 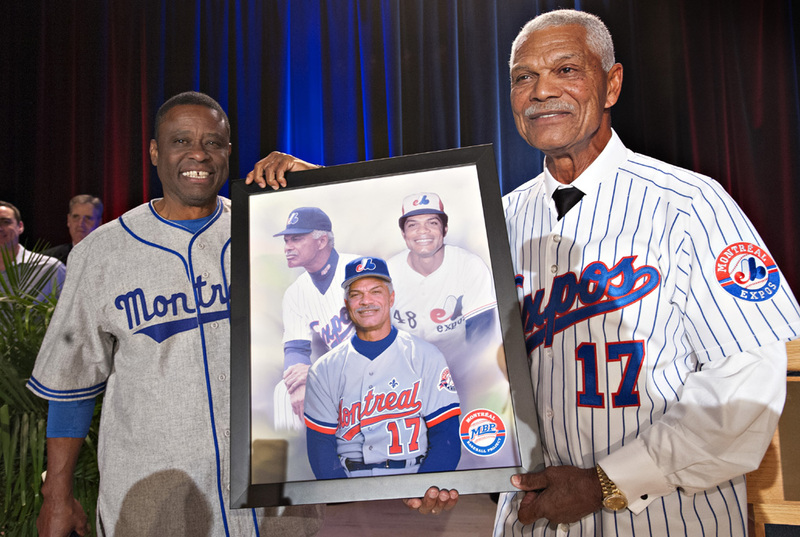 MBP President and Founder Warren Cromartie presented commemorative prints to Guests of Honour Claude Raymond and Felipe Alou. 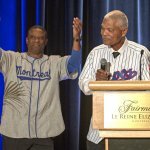 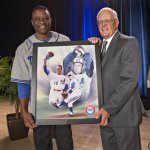 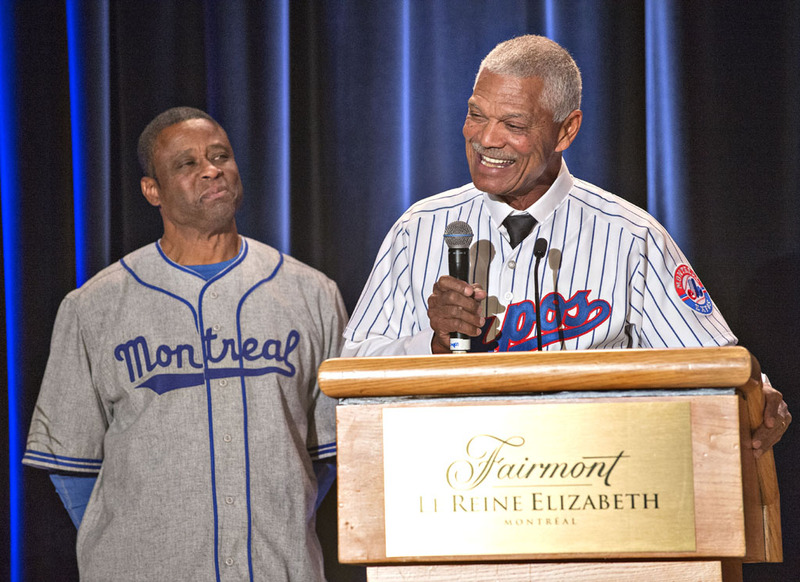 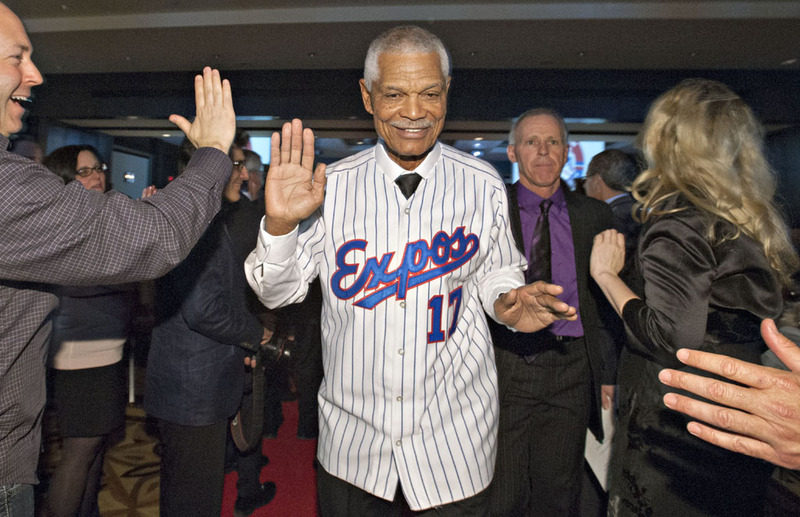 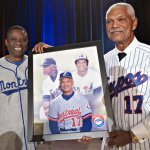 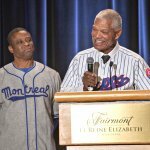 Both Raymond and Alou gave moving speeches that remarked upon their many years as members of the Expos’ organization, their memories of the 1994 season, and their hopes for the future of Major League Baseball in Montreal. 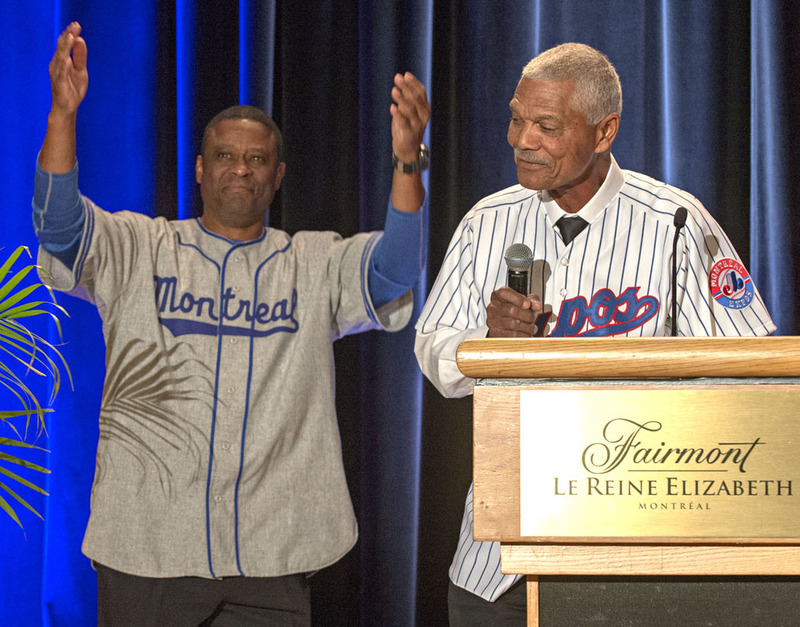 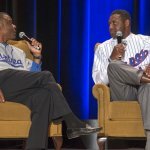 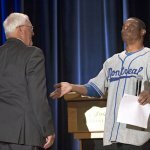 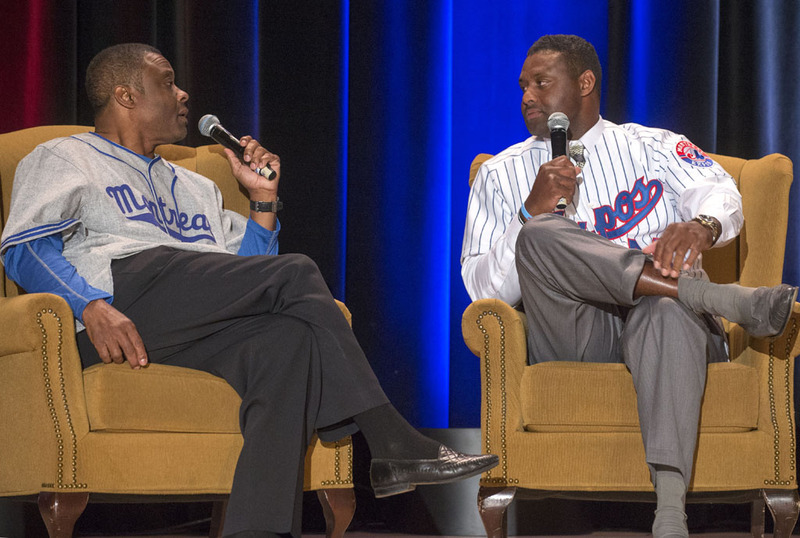 The evening wrapped up with Cromartie taking over the microphone, inviting members of the 1994 Expos to the stage to talk – “Cropah-style” – about their own memories. 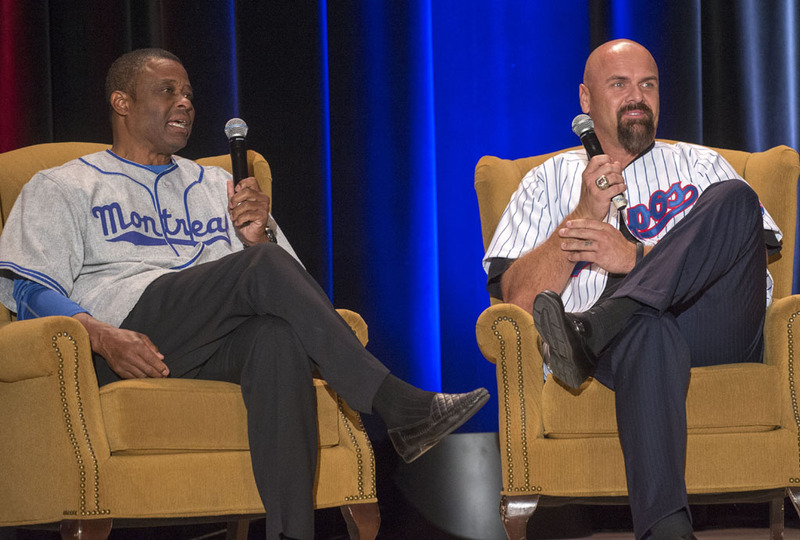 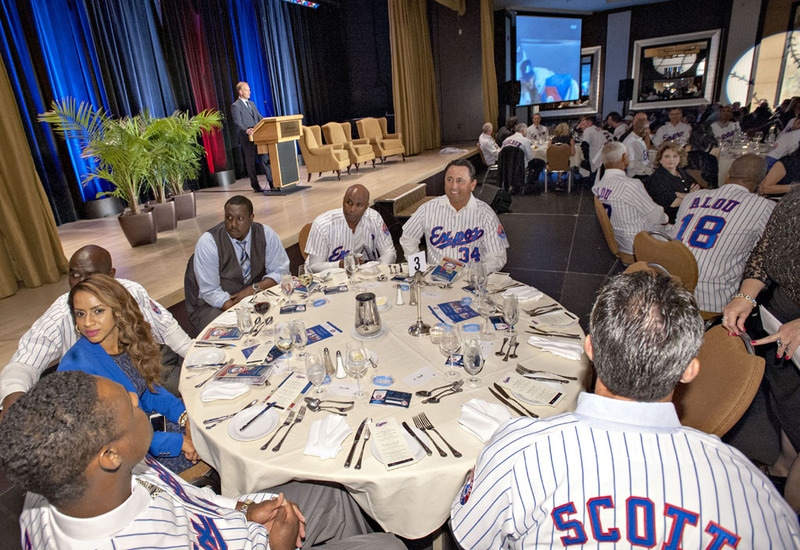 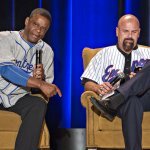 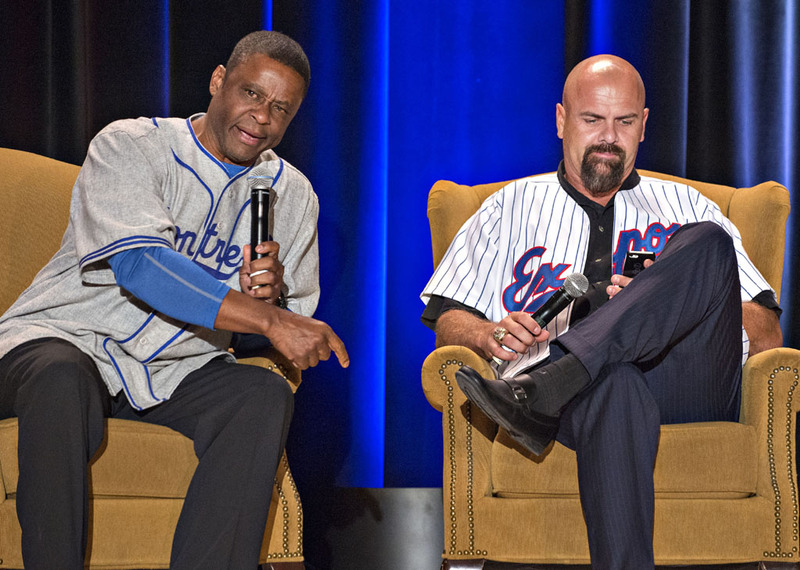 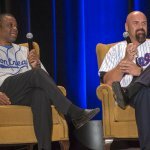 It was during one of these chats that Larry Walker revealed – in a demonstration of just how confident the team was – that he and fellow outfielders Moises Alou and Marquis Grissom used to exchange gloves during pitching changes and play out the rest of the inning that way. 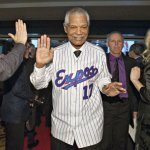 The smile on manager Alou’s face at this revelation demonstrated that not only had the statute of limitations expired on shenanigans, but that he was just as confident in his players as they were in themselves.